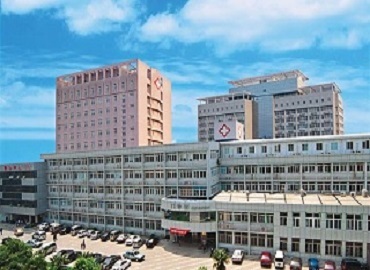 Xiamen University is one of the finest universities to study MBBS in China. 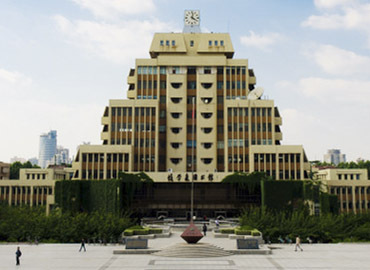 The university was established in the year 1921 by the famous patriotic overseas Chinese leader Chen Jiageng. 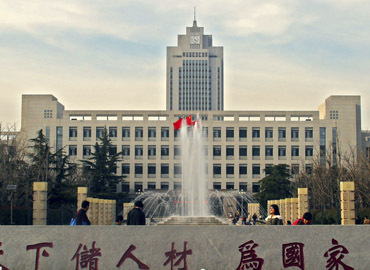 As announced by the state, the university was in the list of World A class universities. 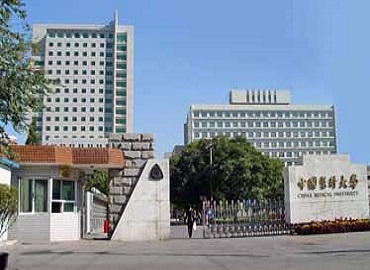 Till now the university has graduated more than 400,000 students who are working in different parts of the world. 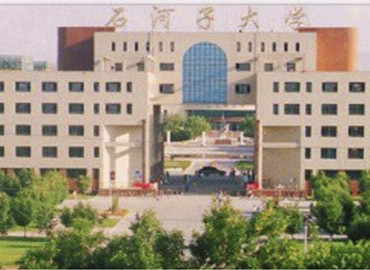 The university comprises of 2662 faculty members including professors, associate professors, lectures, etc. 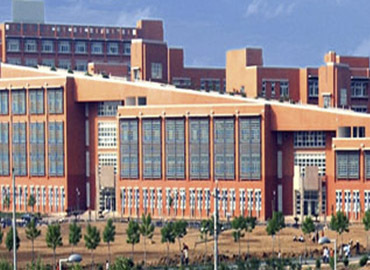 for 76 departments and 10 research institutions. 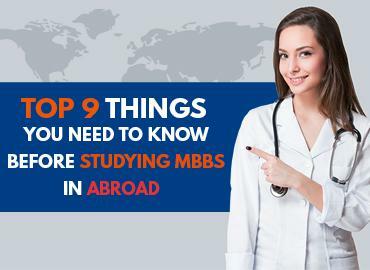 In total, the university offers 83 undergraduate programs, 276 master’s degree programs, and 187 PhD programs. 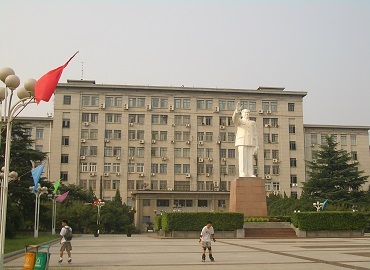 Apart from the main campus, the university also has its campus in Xiang’an and Zhangzhou. 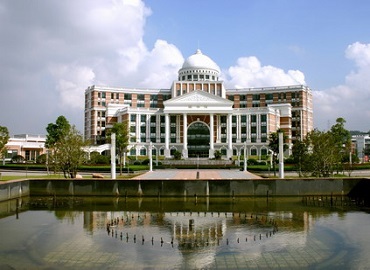 In the year 2015, the university has its first overseas campus established in Malaysia. The university is committed to providing safe, cosy and comfortable accommodations to all its international students. The university offers dormitories on a sharing basis of 3-4 students, separately for the boys & girls. The dorms are equipped with basic amenities such as beds, cupboards, attached bathroom, air-conditioning with 24 hours water supply. The kitchen is available on every floor of dorms with laundry facilities. Cafeteria, shopping complex, bus stands, etc. all at a walking distance from the hostel. 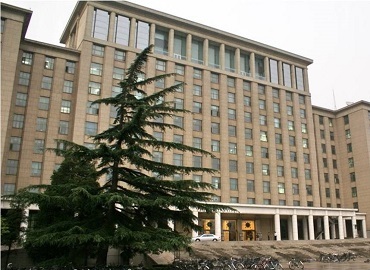 The university offers a joyful and lively environment to its students. 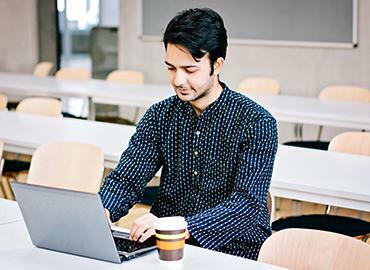 Students are encouraged to participate in various student activities such as debates, student-exchange programs, extra-curricular activities etc. This helps them to develop a holistic personality and become a great doctor in the future. 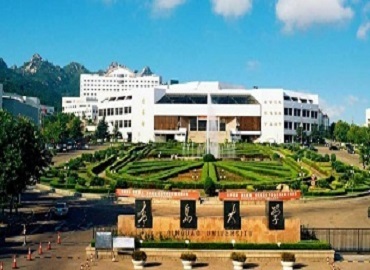 The city of Xiamen is a sub-provincial city situated in the southeastern part of Fujian province, People’s Republic of China. 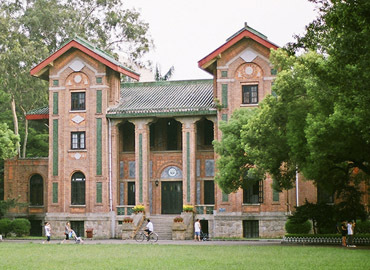 The city got its present name from the Xiamen Castle situated on the island by Zhou Dexing in the year 1387 during the Ming. The city generally experiences long, hot and humid summers and short, mild and dry winters. The city has a well-developed and diverse economy. 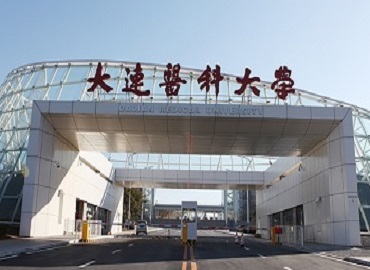 The main industries of the city include shipbuilding, textiles, machine tool manufacturing, chemical, fishing, food processing industries, telecommunications, and financial services. Buses and Bus rapid transit are the main modes of transportation used by the majority of people living in Xiamen for the daily commute. Rice, seafood, pork, sweet potatoes, bok choy, and various pickled vegetables are the various ingredients in the list of traditional food items of the city. The city offers various tourist attractions to its visitors. 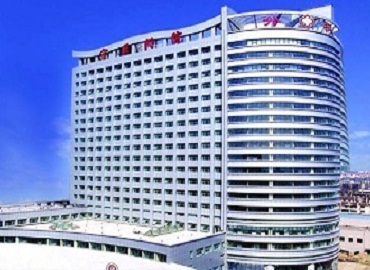 Some of them are Hulishan Cannon Fort, Haicang Bridge, Xiamen Undersea World, Kinmen, South Putuo Temple, Gulangyu, etc.